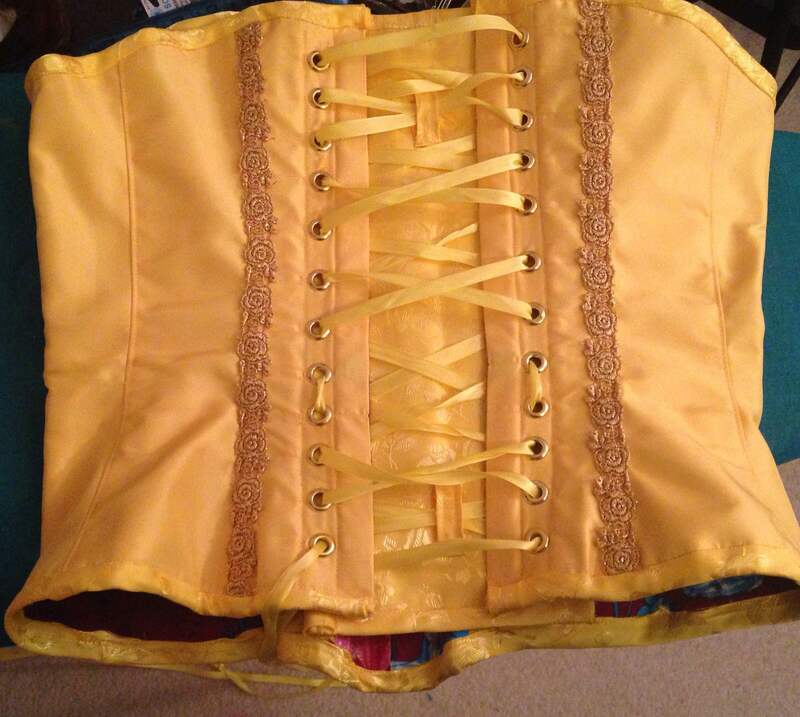 This looks fantastic for your first time working a corset! 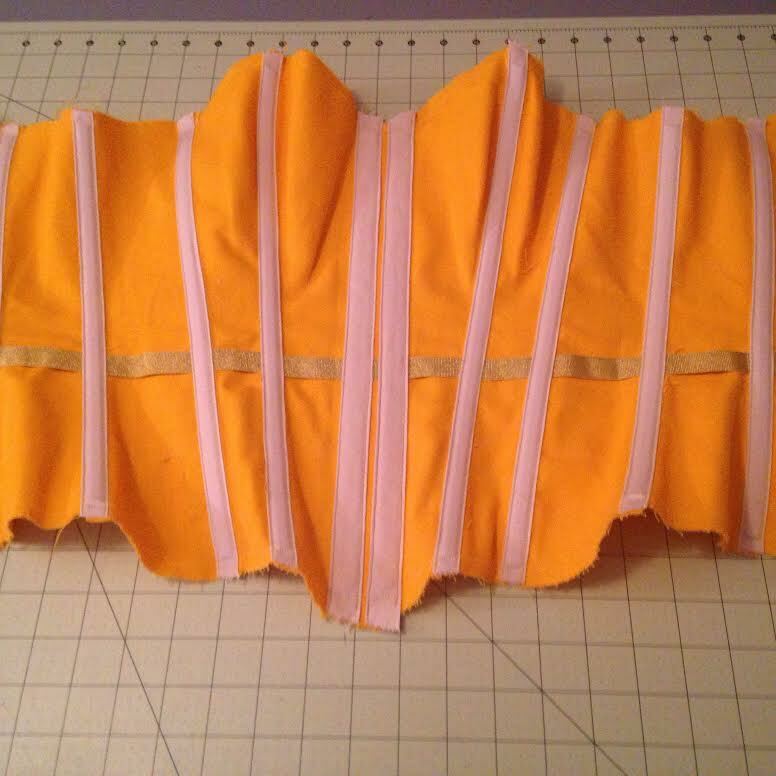 I can’t wait to see the finished costume! Thanks! It’s going to be interesting trying to walk around in that costume. 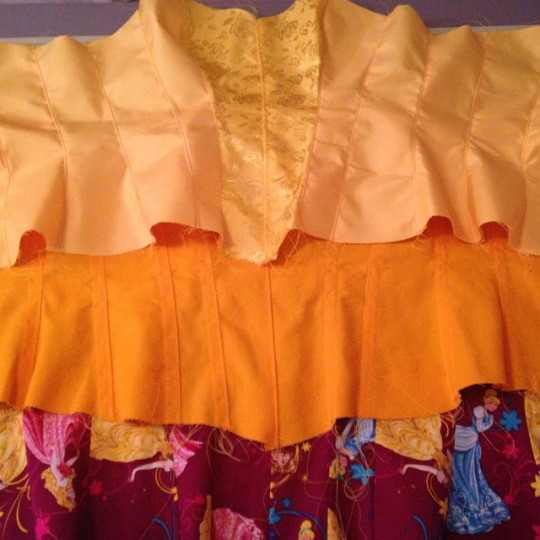 The hoop skirt is huge! This came out lovely! Thanks for the details on the floating mechanic, I think I might give that a go someday. 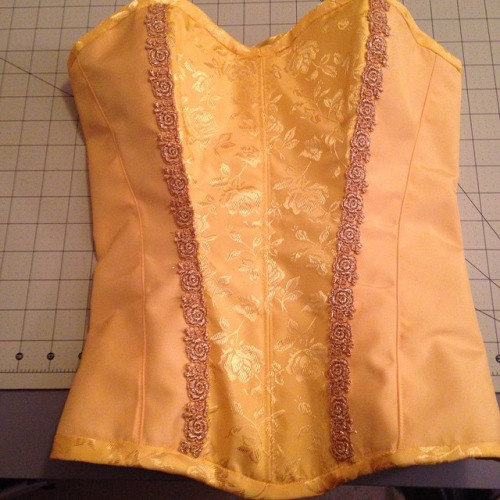 Also never done welted seams or a waist tape, and like your approach to the modesty panel. 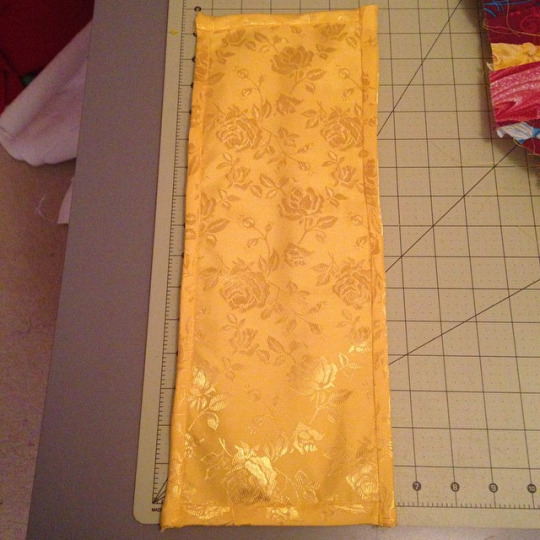 I’ve not used duck cloth for the center layer before, but I have also never used coutil. There is a product called down proof ticking on Amazon for about $8 a yard and it serves as an excellent coutil substitute for the strengh layer, so keep that in mind for your next one! Oh, good to know! 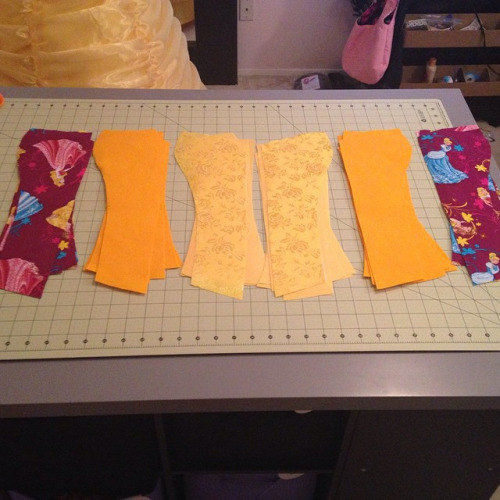 I’ll probably spring for coutil for my Lulu corset since that’s going to be a competition costume, but that would be a fantastic solution for my other corsets! Oh my word, that’s gorgeous!!! Wow, that turned out beautifully!!! Much better than my first attempt hehe. Haha, thanks! There’s definitely a lot I’d do differently now that I (kind of) know what I’m doing. Thanks! I really love this pattern. It’s such a beautiful shape. And not too bad to put together! where did you get the pattern at? 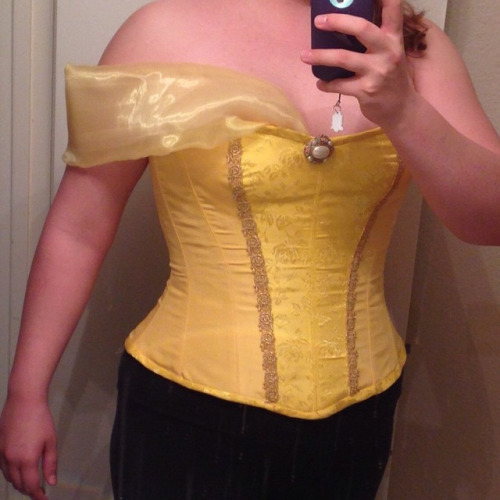 This is amazing, and exactly what I want to do with my 2015 Cinderella dress! About how much German boning did you use? Thank you so much! To be honest, I can’t remember exactly how much boning I used since it’s been a while. I want to say somewhere around 5 yards?